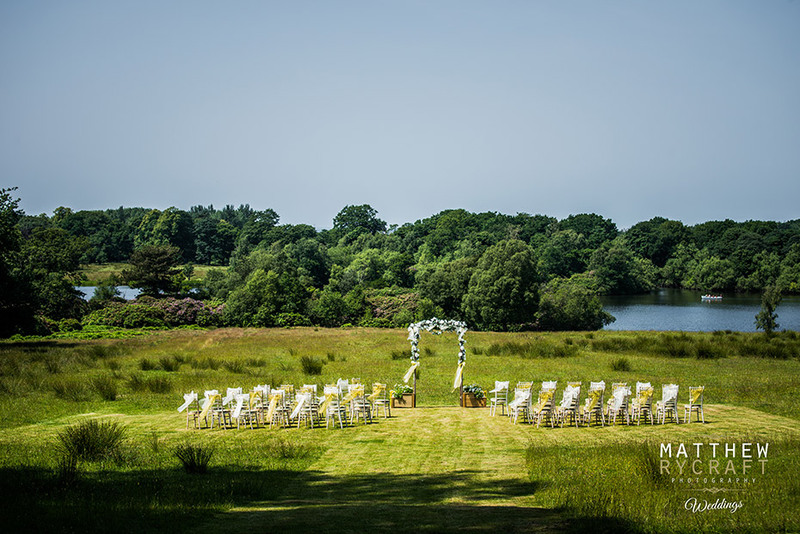 If you’ve always wanted that English Country outdoor wedding, then look no further. 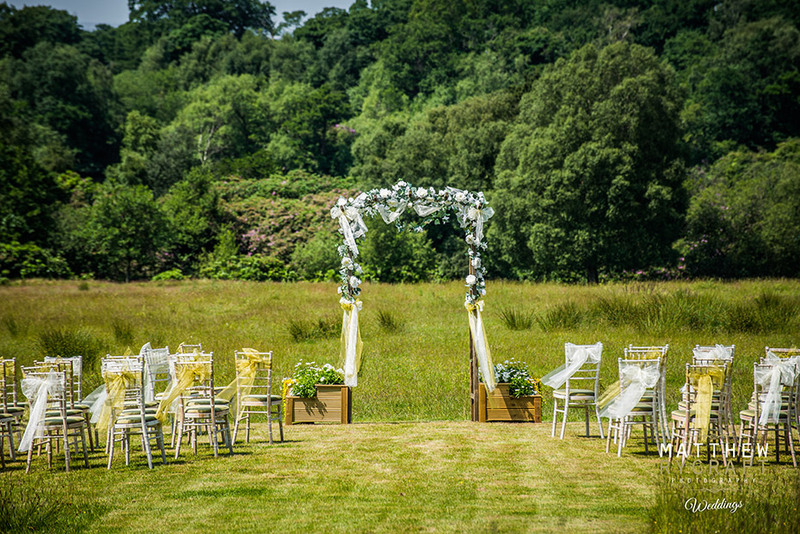 Outdoor Weddings are becoming more and more popular, with wedding venues offering ceremonies within their stunning, landscaped grounds. It’s amazing what you can find on your doorstep. 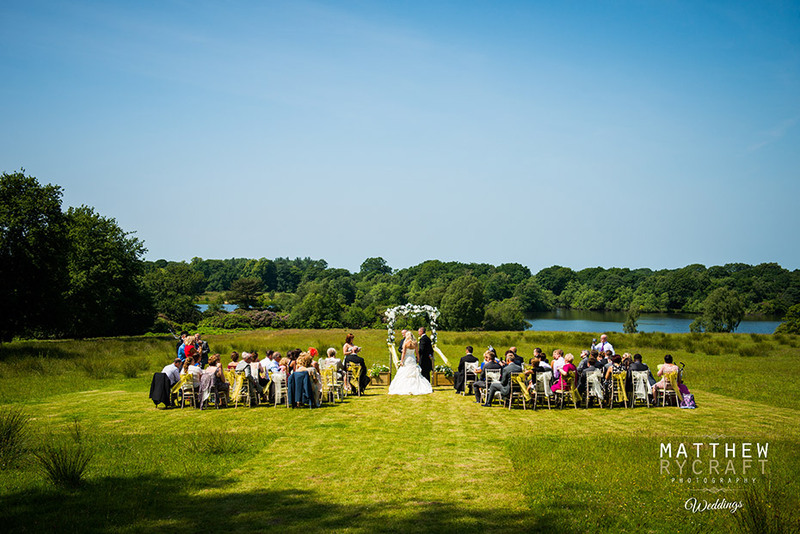 Tying the knot outdoors, surrounded by nature with flowers in bloom, will provide the most stunning wedding photos opportunities and views are to die for. 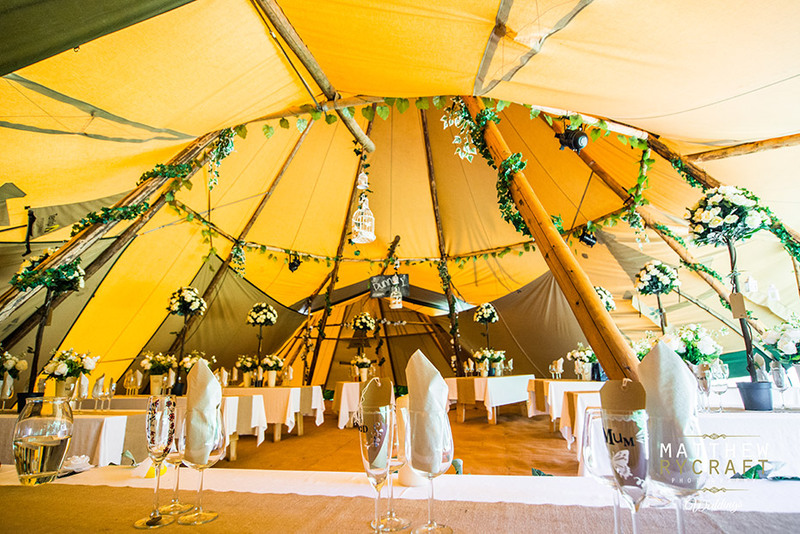 Rumour has it… British weather cannot be guaranteed, so think about wedding gazebos, tents or Tipi. 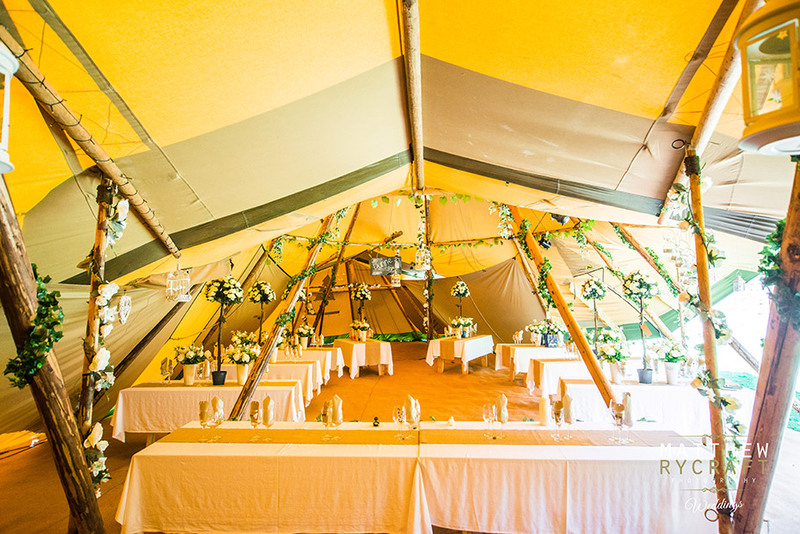 They will provide the perfect indoor-outdoor garden and country themed wedding, you’ve always dreamed of. 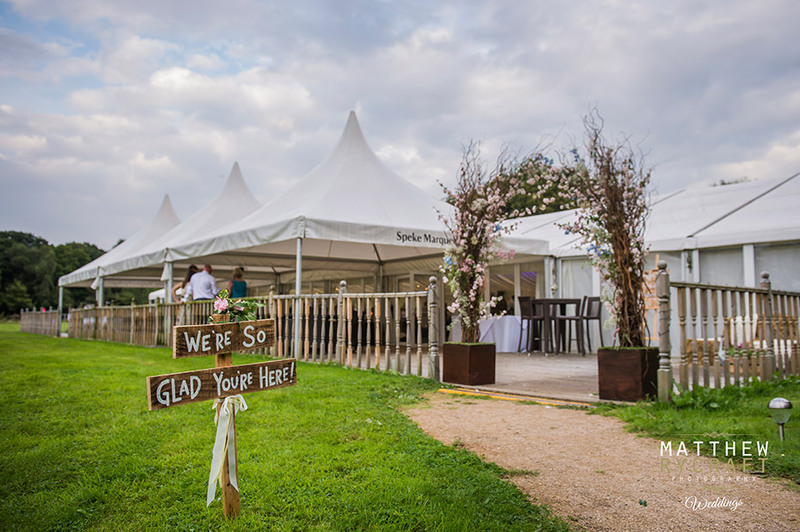 Always Remember, to check the law and regulations of where to get married legally, within the grounds at your chosen venue. 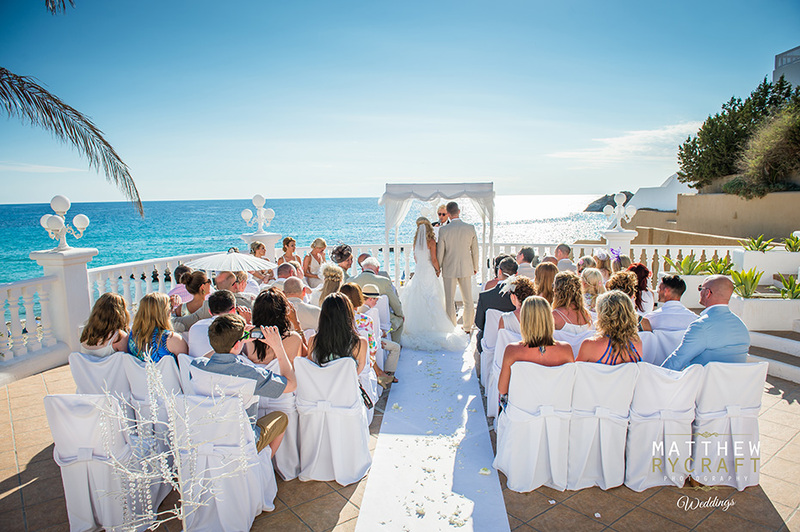 As you know, you cannot get married anywhere without a venue licence. But you can certainly celebrate in style. I have a had the privilege, in being the wedding photographer for each of my happy couples and it’s been a delight to photograph, in the great outdoors, as their wedding ceremony takes place. The views are amazing. 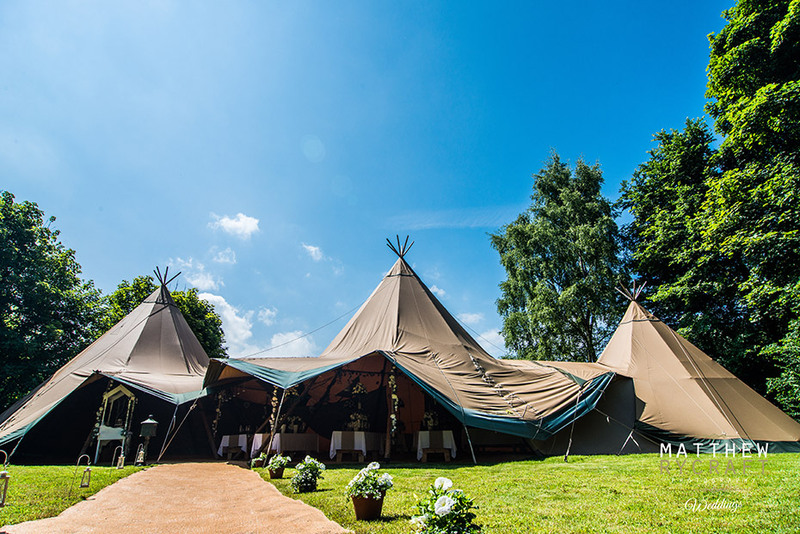 I have selected a few outdoor wedding images, for you to get a little inspiration and be creative with your wedding venue. Enjoy!